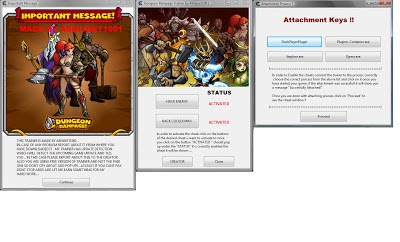 Dungeon Rampage Hack Energy and Instant Cooldowns. contents hack: infinite mana and instant weapon cooldowns. You must have Cheat Engine!